Research in Motion (RIM) recently launched BlackBerry Bold 9700, the latest smartphone made available in the Philippines. 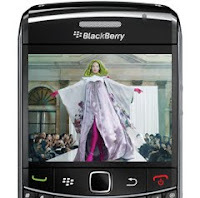 Just like the Blackberry Curve 8520 that I was able to use to cover the recent Philippine Fashion Week, is packed with high-end communications and multimedia features but with a more sleek and compact design. The BlackBerry Bold 9700 smartphone is expected to be available in the Philippines from Globe and Smart at the end of this month. Please check with each individual carrier for pricing and product availability. 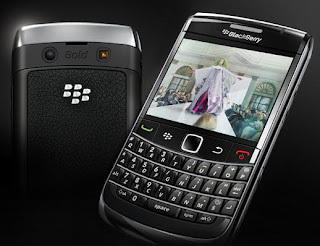 For more information about the BlackBerry Bold 9700 smartphone, visit http://www.blackberry.com/bold9700.